Welcome to A Travel for Taste, a weekly blog with my personal take on my travels, food, drink and any other things that I think you might like to read about. I’ve been blogging since 2005 when I started an email group to send stories about teaching in the Czech Republic to friends in the USA. That email group has evolved into this blog. Nowadays I bring you a new post at least every Thursday, and many posts contain recipes, usually authentic, traditional recipes of some form or another, and passed-down family recipes from my travels whenever I can. I’m a firm believer that traveling opens minds and promotes understanding. I truly think that if people traveled more they would lose any fear or intolerance toward others unlike themselves. If we understand one another, we appreciate one another. Therefore, I dedicate my travel blog to those who cannot travel for whatever reason in the hopes that some understanding will seep through via my articles. Here in this blog I bring my travel experiences, cultural notes and authentic recipes to you via words and photographs. I hope, in some small way, to promote a more peaceful world and to focus my readers on the beautiful things about our planet and ourselves. Finally, I hope to bring a smile to your faces as you learn through my experiences. I’m Karren Doll Tolliver, an American girl from the Midwest. 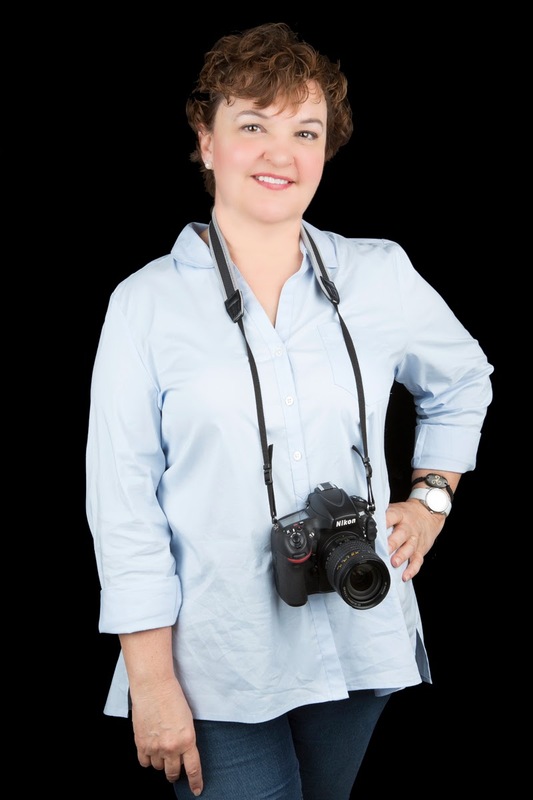 I’ve been into photography since 1984 and ran my own photography business for several years. Nothing in life is better than sharing good food with good friends and those who are soon to be your good friends. I’ve cooked all my life and collected authentic recipes from places and people I’ve encountered. I’ve lived in several countries and travel often, so I have the cultural background on the food I share on this blog and in my books. I am a professional freelance writer and editor. 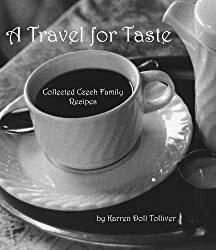 I’m the author of A Travel for Taste – Collected Czech Family Recipes. In 2014 I published the second book in the series, A Travel for Taste: Germany, with stories, language, history and recipes from Bavaria and Franconia. In 2016, I published a smaller cookbook on German food, A Travel for Taste: Germany EXTRA. You can actually get a free digital pdf copy of this book if you subscribe to my blog! Find all my books on Amazon here. I also produce a free podcast for learners of English on iTunes and at www.SlowAmericanEnglish.net. My bachelor’s degree in English and a CELTA qualification for teaching English as a Second Language (ESL) enabled me to live and work in Europe for several years. Right now, I live in Florida with my husband. I welcome your comments on each blog and you can contact me personally via email using the Contact form.